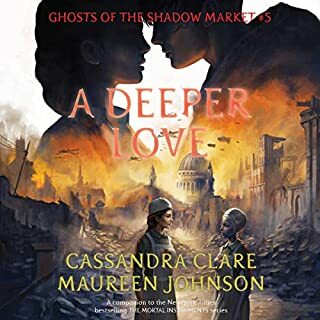 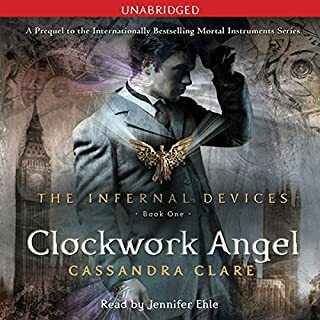 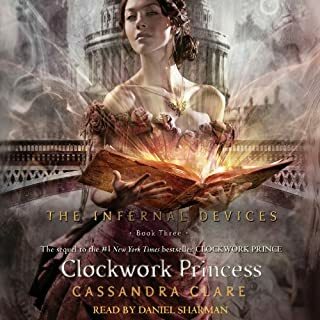 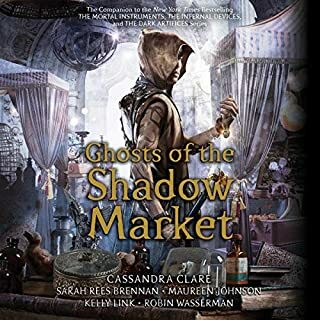 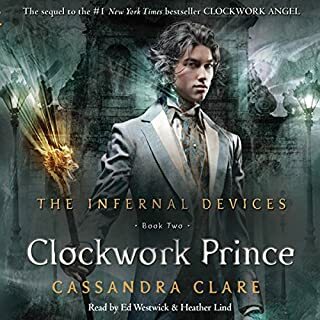 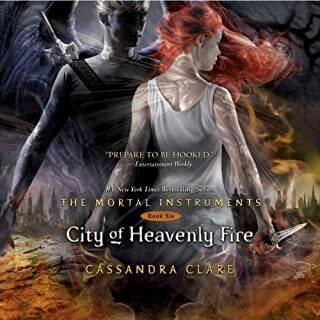 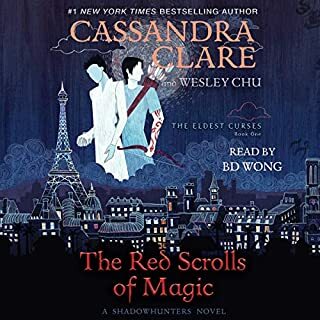 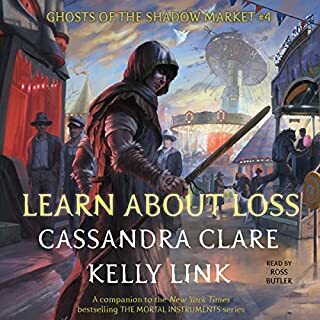 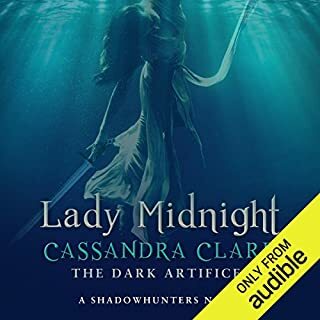 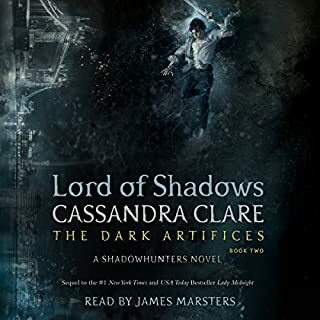 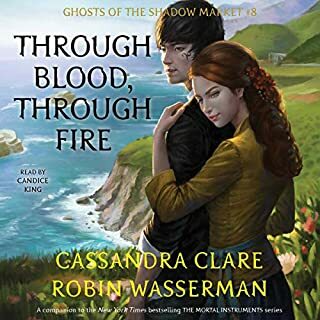 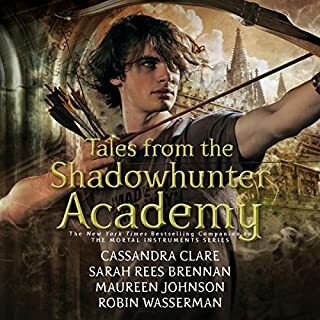 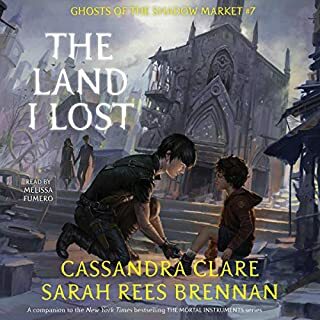 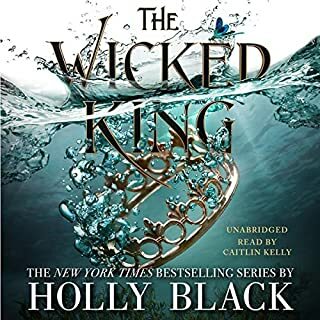 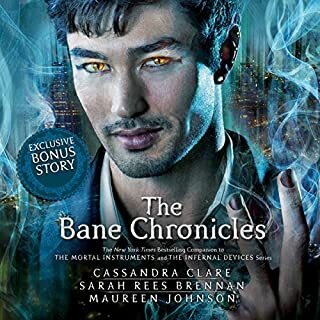 Dark secrets and forbidden love threaten the very survival of the Shadowhunters in Cassandra Clare’s Queen of Air and Darkness, the final novel in the number one New York Times and USA Today best-selling The Dark Artifices trilogy. 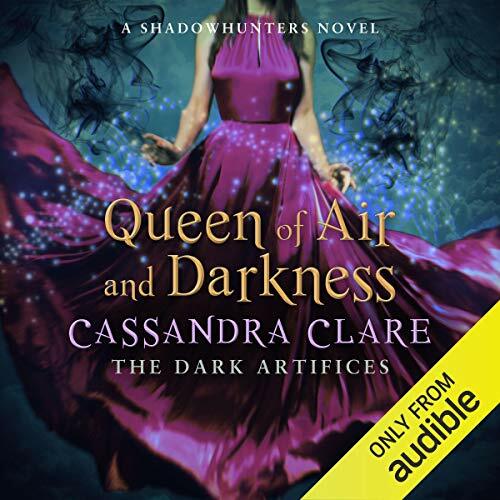 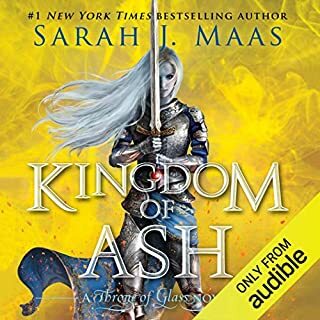 Queen of Air and Darkness is a Shadowhunters novel. 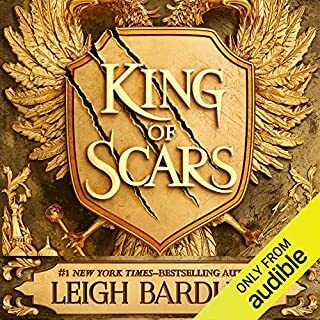 I suffered through most of it because I kept fearing the absolute worst and it kept surprising me, for better or worse. 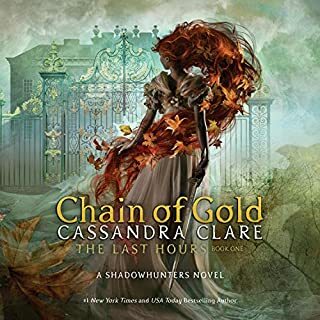 LOVED every second!